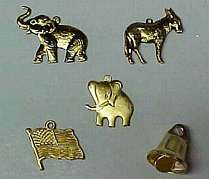 Charms for Garters. 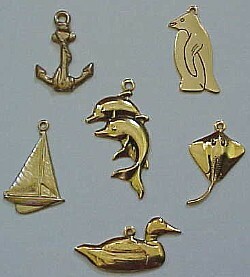 Military, Political, Patriotic, Nautical Charms. 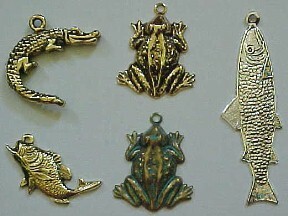 Charms for Garters. 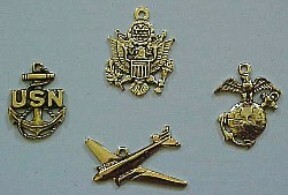 Military Political Patriotic Nautical Charms.